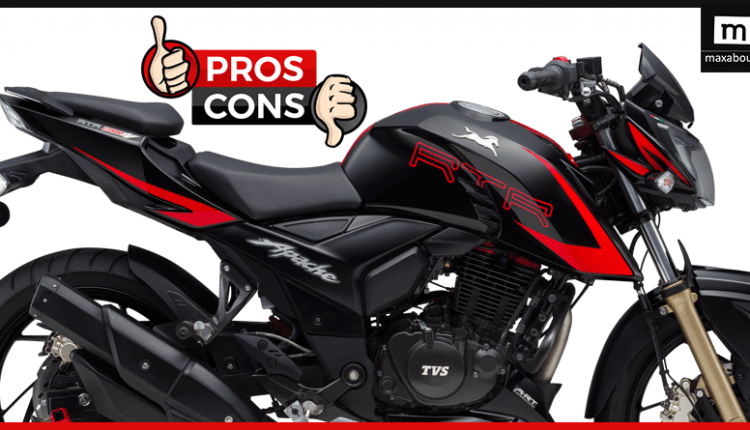 TVS Apache RTR 200 is one of the most exciting bikes that one could buy in 2018. It is powered by a 197.75 cc, single cylinder motor producing 20.23 BHP for the carburetor fed system. The fuel injected version develops 20.73 BHP. The torque value remains same at 18.1 Nm. This engine comes mated to a 5-speed gearbox and the bike weighs 149 kg. 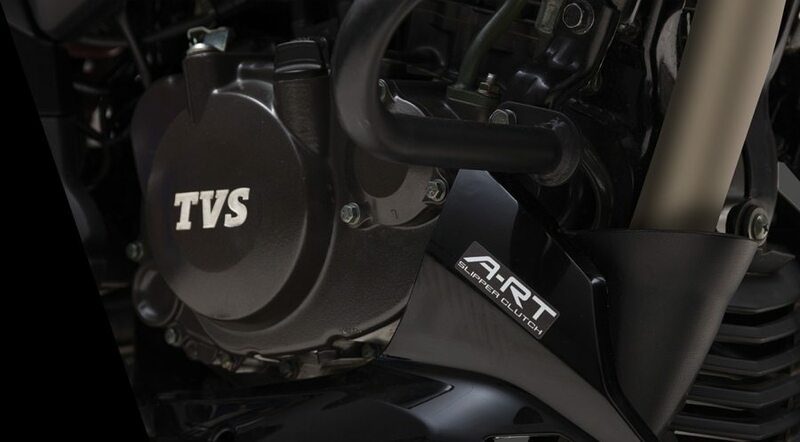 Apache RTR 4V offers a ground clearance of 180mm while the seat height is 800 mm. It completes a 0-100 kmph sprint in 12 seconds while 0-2 seconds can let the odometer read 38 kmph of speed. 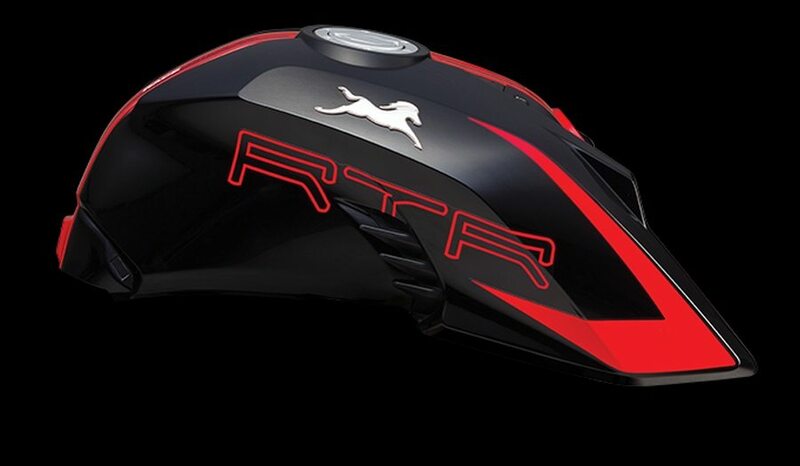 The 0-60 kmph comes in just 3.9 seconds. 1. 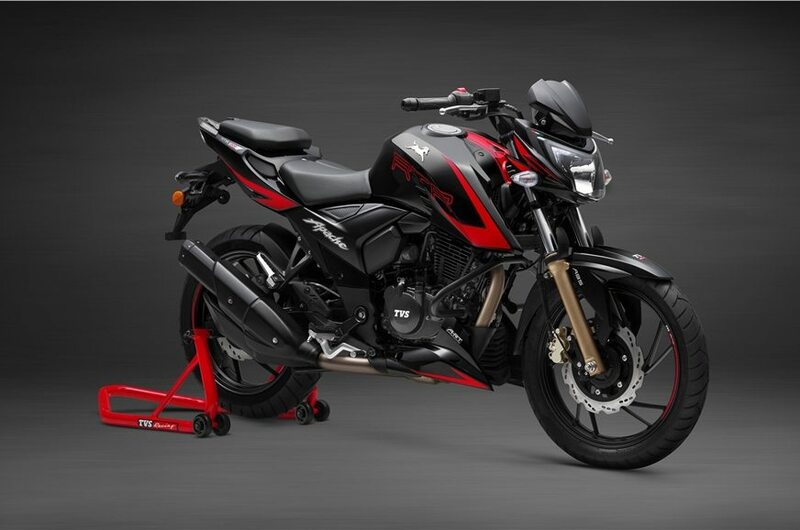 It offers a value for money package as a 200cc motorcycle at a starting price of INR 97,005 (ex-showroom Delhi) and can easily be availed instead of 150cc options like Fazer and Gixxer SF. It even undercuts the 200cc rivals by a big margin in terms of price. 2. Apache 200 comes with an advanced white back-lit, fully digital instrument console. 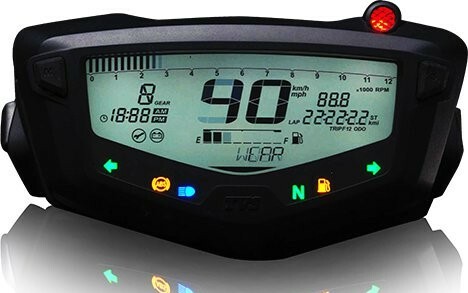 The fully loaded LCD screen offers clear visibility and displays all of the required information. 3. 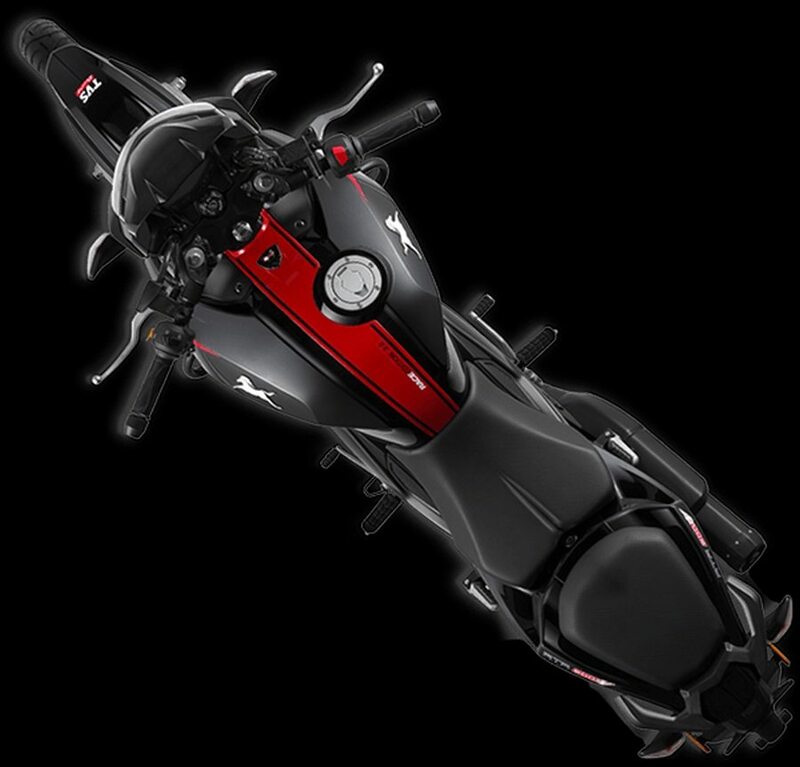 The bike comes with loads of options like fuel injection, ABS and Pirelli tyres (for INR 5,000). The customers can choose their Apache by counting priorities as ABS comes at INR 1,09,705 while Fi commands INR 1,10,805 worth price tag. 4. The aggressive front headlight uses an impressive pair of DRLs. 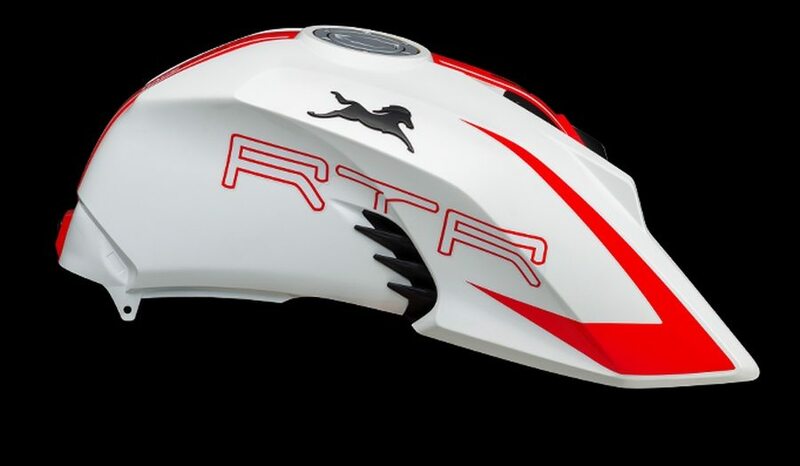 This makes the bike more attractive as well as safe in rough weather. It even comes with a small wind deflector. 5. Stainless steel double barrel exhaust on the new Apache comes with a catalytic converter for matching the strict emission norms in India. 6. Even after being a naked street bike, the on-track performance of Apache is remarkable. 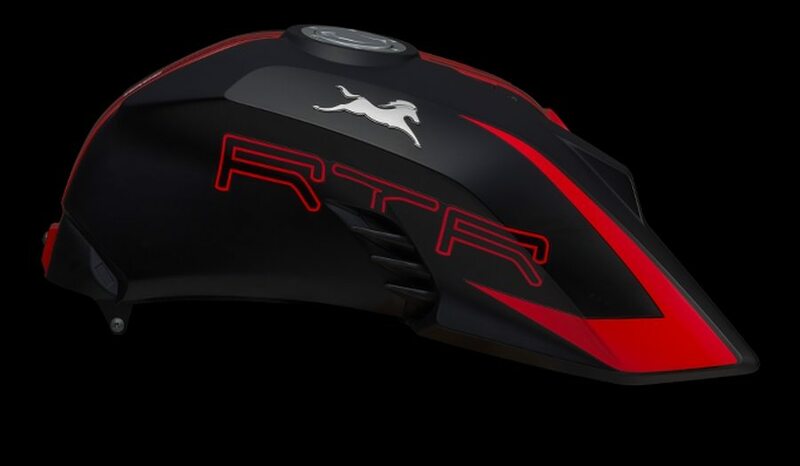 It has a nice frame which allows it to be tight on corners and fully planted on the straight track. 7. The most recent inclusion of slipper clutch has further raised its track-worthy performance. 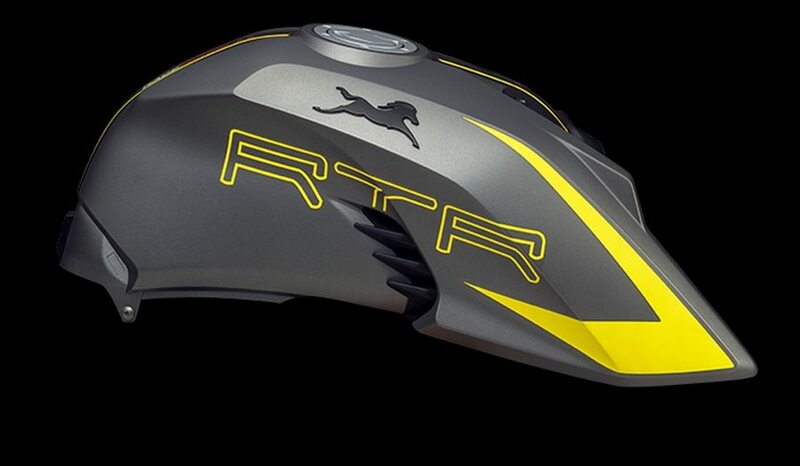 Also, this offers Apache riders lighter clutch when riding in heavy traffic. 1. Gloss shades are not offered for every matt shade available on Apache 200. 2. The 5-speed gearbox could have been upgraded to a more advanced 6-speed unit. 3. The engine is still air+oil cooled like the Pulsar 220F. 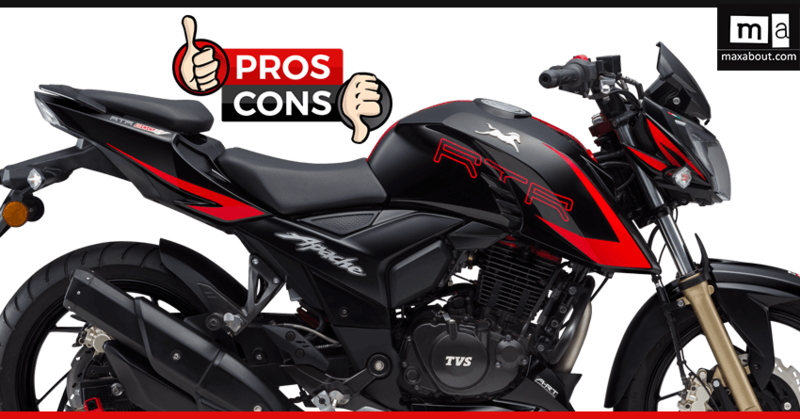 It would have been better if TVS offered a proper liquid-cooled engine like Pulsar NS200. 4. 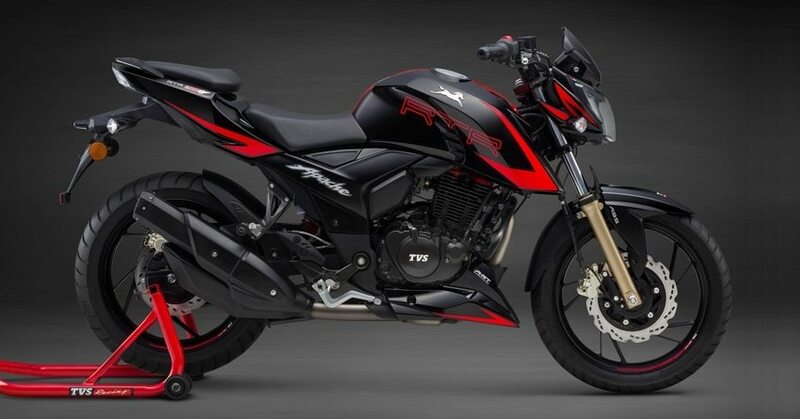 RTR 200 feels under-powered in comparison to its direct rival NS200.